S3 pupils performed very well at the annual Design a Sub Challenge at the SECC on Thursday. 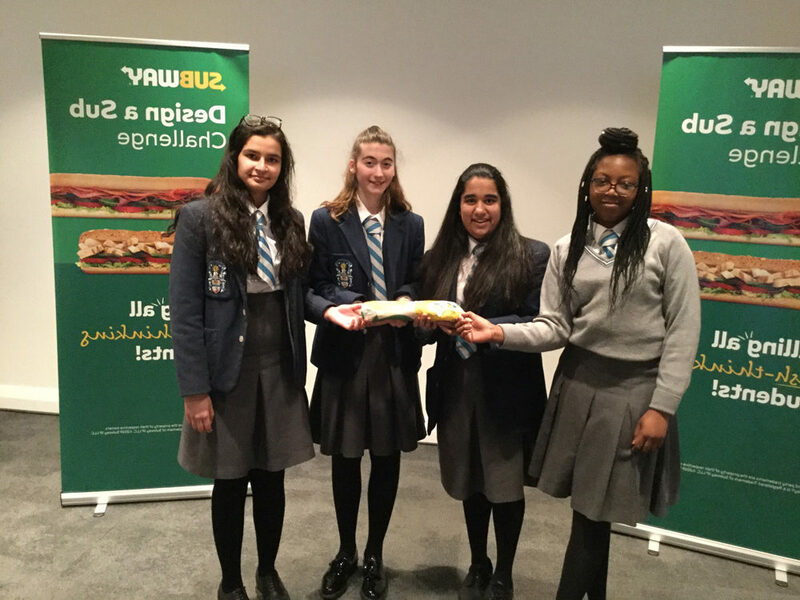 Hannah, Zoya, Fiyinfoluwa and Perana were runners up and won Amazon vouchers worth £250. They were also presented with a giant-sized prototype of the “sub” they created called the “Smart Sub”. Congratulations to the pupils for their creativity and commitment to the competition.